NetOwl is a suite of Text Analytics and Identity Analytics products to analyze Big Data using AI and Machine Learning-based technologies. 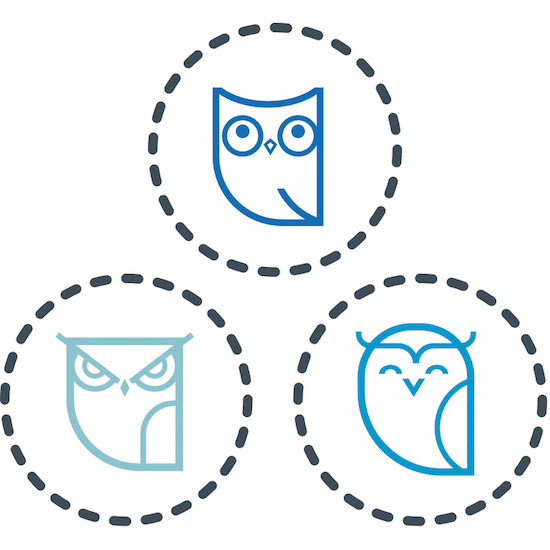 NetOwl offers best-of-breed, multilingual entity extraction from text. It offers a broad semantic ontology and extracts not only named entities but also links and events with state-of-the-art accuracy. It is scalable and ideal for Big Data Analysis of unstructured data. NetOwl goes beyond traditional positive and negative sentiments and offers entity- and aspect-based sentiment analysis. It captures opinions, attitudes, intentions, and behaviors and is especially suitable for social media analysis. NetOwl’s award-winning, machine learning-based matching technology offers accurate, fast, cross-lingual name matching. It is used for applications such as regulatory compliance (KYC, PEP), anti-money laundering (AML), border security, and counterterrorism. 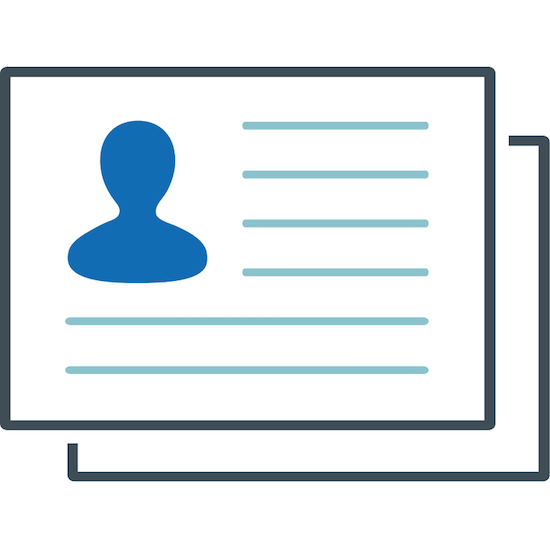 NetOwl performs fast and scalable intelligent matching of entity records based not only on similarities of the entity names but also other key entity attributes such as date of birth, nationality, address, phone number, and employer. NetOwl’s Text Analytics and Identity Analytics products have a wide range of mission-critical applications in a variety of domains. 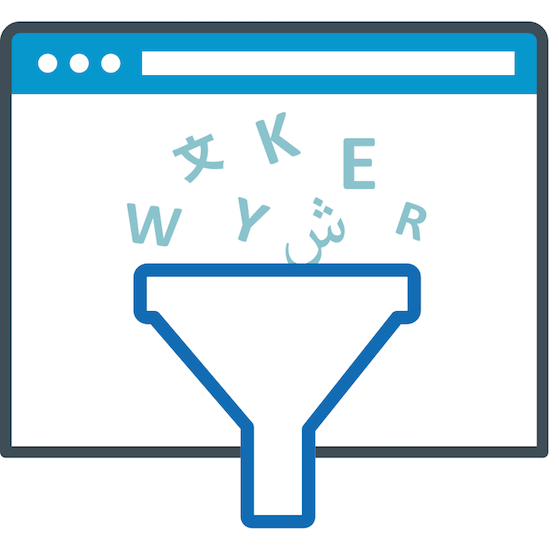 Intelligence analysts must analyze staggering amounts of data from multiple sources in multiple languages to identify critical information and discover hidden links. NetOwl text analytics software turns unstructured data into structured information that can be easily searched, visualized, and exploited by other analytical tools. NetOwl’s advanced entity extraction supports semantic search and link analysis while geotagging enables geospatial analysis of text. 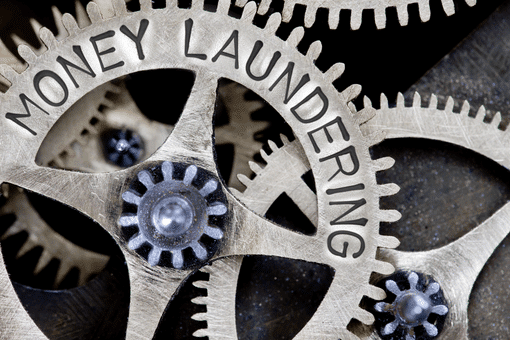 Financial firms must ensure that they are compliant with applicable laws and regulations focused on the prevention of money laundering (AML) and terrorist financing (KYC, PEP), among others. 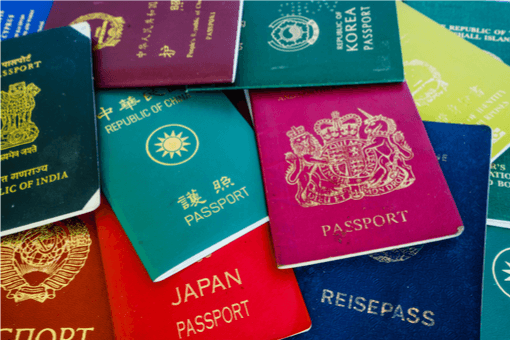 NetOwl’s name matching and identity resolution products help verify that customers are not on any sanction lists, such as the Specially Designated Nationals list from the Office of Foreign Assets Control (OFAC), and therefore that they are not money launderers, terrorists, or fraudsters. 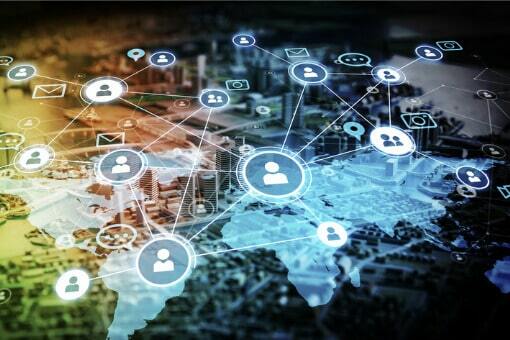 The exponential growth of social media has made available a treasure trove of valuable data. 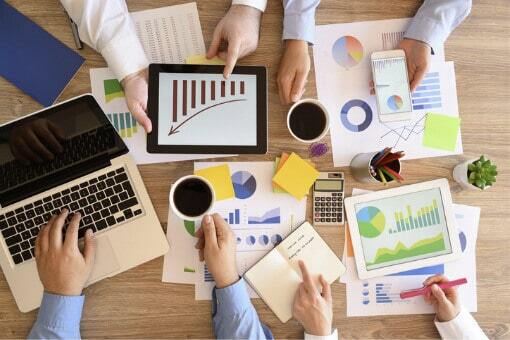 There is tremendous value in being able to quantify consumer opinions, identify any issues promptly, monitor online reputation continually, obtain insights into market demand, and evaluate ongoing marketing campaigns. NetOwl’s sentiment analysis software can detect opinions and adverse events in real time with high accuracy and granularity. Robust border security requires accurate and fast matching of names against a variety of watch lists. Watch lists often contain names from different ethnicities and cultural backgrounds, which pose a variety of challenges, including transliteration variants, name order variations, orthographic differences, etc. 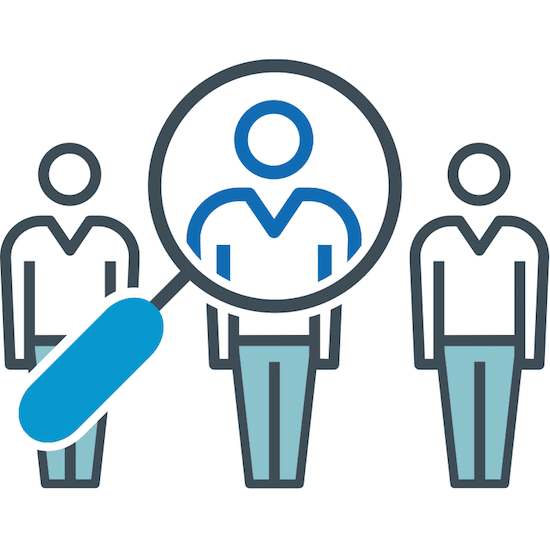 NetOwl’s award-winning, empirically driven, machine learning-based approach provides highly accurate, fast, and scalable automated name matching.